With over a billion users on Facebook, there should be no question as to whether or not you should use Facebook to market your company this holiday season. Social media has become one of the primary ways people get their news and information. By allowing customers to maintain a voice in the marketing world through social media, users have established that there is a way to meet your customer needs. Facebook users can have a very large impact, not only on the company but on future customers as well. Users can influence product discovery, product consideration, and even product purchase. This may be a scary concept for some companies, but if you’re willing to take the leap in creating a holiday campaign on Facebook then big results should come out of it. Big or small, your company has the potential to make a name for itself if you choose the right campaign strategy. During the holidays, customers are looking for good deals and advice on products that they plan to buy. Your company can provide this to customers very easily, and allow them to seek out your company for their holiday needs. Social media contests are great way to get customers interacting with your company as well as showing them the important message you want them to see. It’s an exciting game to play in order to attract, engage and convert new customers. 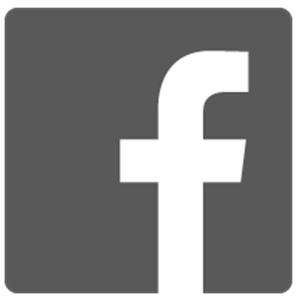 An example would be a like and comment content on Facebook. Everyone knows that one of the most exciting things about the holidays is that EVERYTHING is on sale. Customers will be constantly searching for these deals throughout the season. Don’t let your page get over looked by not participating in the fun; offer exclusive deals for the holiday season that they can’t pass up. You can even offer deals that are for your online customers only. The best way to find out what people want this season is by getting them to talk and what better way to do it than right on your own page. Crowdsource, getting customers to talk about what they are buying and even have them give a review of your company. You can do this by asking questions or blocking off time in the day for a chat session. One of the best ways to get your company out there is teaming up with other companies. Hold joint contests. Do charity work together. By doing this, you will have your business/brand seen to a whole new audience. The biggest reason as to why customers shop with small businesses is because of the relatioship. People buy from people. By creating this connection you will gain the trust of your customers and they will continue to be loyal for years to come, as well as spread the word to others. Facebook is a great way for people to express their feelings about a number of different things and catch more attention in the marketplace. This has allowed both larger and smaller businesses to meet their needs and goals. By doing these simple things on your company’s Facebook page this holiday season, you are likely to see a very positive response from your customers. What types of holiday marketing does your company participate in? We’ve all been there. We have an article to write and we just stare at a blank Word doc or Google doc. It’s like we’ve been slammed against the wall and are all out of ideas. You can google this and get thousands of articles with ideas of how to get past this roadblock. I have learned that sometimes this takes a while. It’s not always immediate not matter what people say. Writer’s block stops even the best writers on the planet. We will all have this happen to us at some point – the idea train stops or we just come up with nothing. Sometimes getting up and walking away is best. Go outside and take a walk, turn off the computer and read a book, just walk away for the day and come back to it tomorrow. Our brains need rest and taking that rest allows us to have time to brainstorm and daydream. Keep a journal of working titles. I get blog ideas at the randomest of times. It could be in the carpool line at school or walking down the aisle at the grocery store. I keep working titles in a Google doc so when I can’t think of something to write, I go to that and look over what I’ve saved. That has helped me many times. If you sit and plan out topics for each month, you have a starting point for that particular month. For example, August could be about how to market to moms buying for back to school, September could be about prepping for the holiday season, October you can give examples of creative holiday marketing ideas. You get the point. Planning out a topic for each month (or quarter) gives you an overall general idea of what to write that month. I love to read. I’ll read various article and bookmark them for reference to a blog post idea I got while reading it. The more you read, the more you’ll start thinking about what’s going on and I guarantee you will come up with something from that. Jenn Hanford recently wrote on the blog about some websites to visit when you find yourself with writer’s block. Two of them I use – LinkedIn and Triberr. Google Plus is good as well. Hopefully you won’t be stumbling over writer’s block for too long. What other ways do you get past it? Please share with us below! Networking is essential to business. It will help you more than hurt you. Networking is more than just exchanging business cards. I believe there’s an art to it. Whether you network in real life or online, you go about it very much the same way. 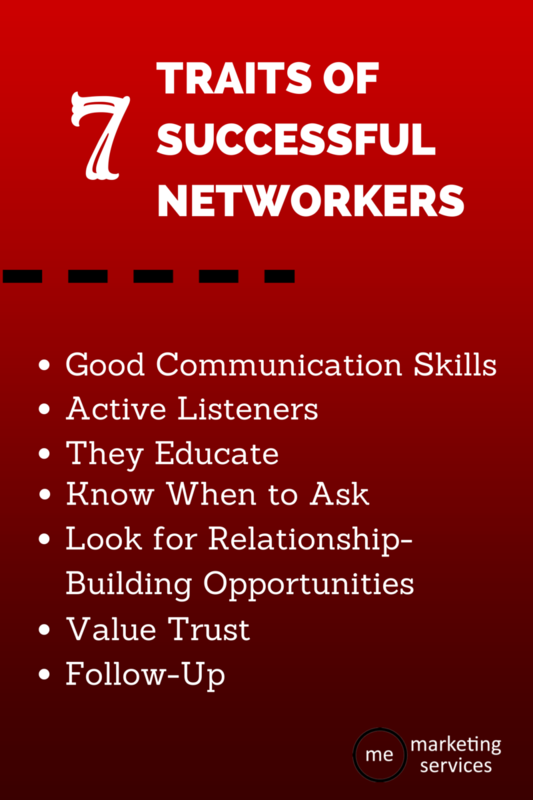 What are some traits of successful networkers? Personally, I love networking events. Of course, I love to talk too. I have found that having the opportunity to talk about your business and explain what you do to others is some of the best promotion your business can have. You can answer questions and find leads. However, not everyone does networking right. We’ve all been to those Chamber of Commerce events where you will get approached by someone who immediately pushes a business card in your face and asks for your business or received that message on LinkedIn that is a direct sales pitch 5 minutes after accepting the connection request. That’s not the way to do it. Networking is about communication. Networking is also about learning when to shut up and listen. When I started my business in 2011, I become a member of our local chapter of BNI, Business Networking International. BNI is networking membership group. Everyone has the opportunity each week to give a 60 commercial teaching moment about their business and share who they are wanting to connect with – a person, business or a group. Why do I mention BNI? Because they do networking right. They’ve taught that there is an art to it. Even though I’m not a member anymore, what I did learn has stuck with me. Communication is the key to just about everything. Businesses and personal relationships fail for lack of this. When networking, communication is essential because you want to present yourself professionally. You want to convey a message, both verbally and nonverbally. You want to appear as someone who you would want to do business with. Of course, you want to be confident when talking about your business and display your communication skills. Listening is very important. There is a reason we have 2 ears and one mouth. Listening is more than just simply hearing what the other person is saying. Listening is giving them your (hopefully) undivided attention. Really paying attention to what they are saying. Repeat back something they’ve said. Ask relevant questions. When an attorney is telling you about a case they just had, don’t ask him if he noticed the billboard for sushi by the highway. When networking, you are given the opportunity to educate the other person on what you do. I wouldn’t give them a whole presentation but you have the chance to tell them 2 or 3 sentences about what you do. This is your elevator speech, abbreviated. This is something you should always have planned out and memorized. For example when meeting someone and they ask what I do, I say, “I own a social marketing company that provides social media consulting, management and training for businesses of all sizes.” I know mine is one sentence, but I like to keep it short and sweet. It should be something that will also prompt questions. An important piece in networking is asking – ask for a business card, ask to do lunch, ask for a meeting. When networking, when you meet someone you would like to work with our connect with – ask. You never know where that business relationship could take you. Would you honestly refer someone you didn’t trust? Great networkers introduce and refer people they not only know, but trust. When you trust someone and refer them, you are putting yourself out there and vouching for that person. Same goes in a networking situation. Do you want to introduce someone you don’t trust to a friend or colleague? Send a handwritten note or an email. Show your professionalism by following up with the ones you have met. Most business relationships never take off because someone failed to follow-up. I see networking as building relationships with people I could do business with or people I could one day call clients. Even if you have an online business, offline networking is important. It gives you the chance to branch your business out even more. How do you network online & offline? What are the most important networking traits you think everyone should have? Mediated marketing is all about being ahead of the curve, and allowing companies to flourish when their campaign is strategically thought out. This may mean taking on a newer, smaller but very popular platform. With over 150 million photos snapped every day, Snapchat is on the fast track to changing the way teens through college-age kids communicate. This image-capturing application is a must for effectively establishing a marketing tactic to reach that audience that gratifies them by providing a different kind of thrill. 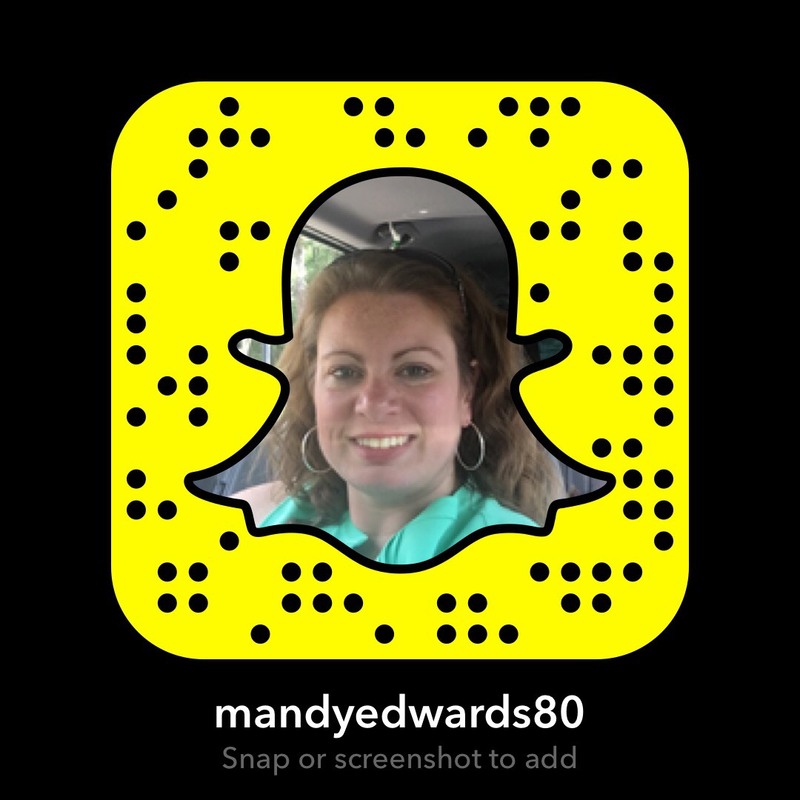 How can I use Snapchat for my business? Snapchat allows businesses to promote themselves on a more personal level with this short-term visual message format. Snapchat may be more useful for targeting the younger generation but when it is done right, it can fit perfectly into your mobile marketing strategy. Here are four ways to create a great social media strategy. 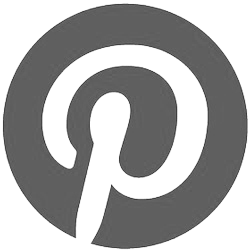 Professionally designed images are great for Pinterest and Instagram but Snapchat isn’t that type of forum. On this platform you should go beyond what you would normally do for marketing. Snapchat is about using the “fleeting moments” to really show some humor in your office or about your business. This takes a special skill and you might have to call on a expert snapper to make some very original “Snapasterpieces” that will give your customers a good laugh. Consider using Snapchat in your upcoming launches or events to see if you can grab attention with it. Create a Snapchat campaign to reveal a new product and you will have customers on the edge of their seats and excited for the arrival. Show a piece of the new product or leave a message vague to intrigue them about whats coming soon. This will be a sure way to start engagement among your customers. As social media continues to grow, it is crucial for companies to stay up to date with their customers on all platforms. By adding Snapchat to your mobile marketing campaign it will help your business to maintain a consistent and engaging social media presence. What other ways have you used Snapchat for you social media marketing campaign? 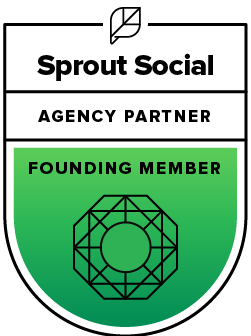 Ask Mandy Q&A: Why Should I Use Promoted Tweets? I love Twitter, though the fast-paced short conversations are not for everyone. Whether you’re jazzed about marketing in 140 characters or not, if your market includes active Twitter users, you might want to check out Twitter’s promoted tweets. What are and why should I use Promoted Tweets? Promoted tweets are simply tweets that have been purchased by businesses who want to reach a wider group of users or to spark extra engagement from existing followers. Promoted tweets are labeled as “promoted” when they are activated. Even with the label, the promoted tweet acts just like a regular tweet and can be retweeted, replied to, favorited and more. Promote Tweet using keywords – Reach people based on keywords they interact with. Promote Tweet based on interests and followers – Reach people with specific interests or who follow a certain person or brand. Promote Tweet based on Television programming – Reach people who engage with specific TV shows. 2. Promote a Tweet to show up in the feeds of people watching a certain TV show. This option is only available in the US and the UK right now. There are plans to add other countries. If your target audience loves Dr. Sheldon Cooper and watches Big Bang Theory, you can select “Big Bang Theory” and your tweet would only show up for those who tweet about or interact with the show. This option has SO much potential. 3. Your promoted tweet is always near the top of the person’s Twitter Feed. 4. You can promote a tweet to your email list. With the “Tailored Audience” option, you can upload your email list and the promoted tweet will show up for those on your list. 5. You can put a promoted tweet in front of those users who follow your competitor(s). With the “Interests & Followers” option, you can target Twitter users who follow your competitor(s). This is a great option if you are just starting out or know people have been unhappy with that business and you want to let them you are in business. 6. There are TONS of targeting options. As with any other social advertising, you get a full analytics report showing how many people saw, clicked, retweeted, etc., so you know how the promoted tweet performed. Have you tried promoted Tweets ? If so, how did it go?